This story was updated in February 2019. 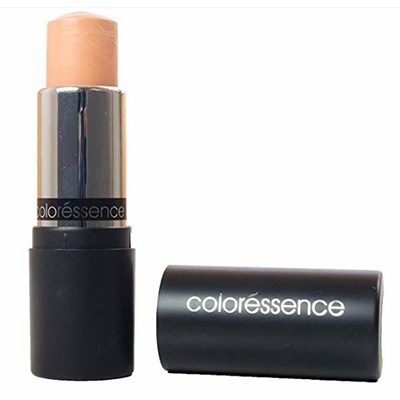 A concealer or color corrector is an essential cosmetic that helps to cover acne scars, dark circles, age spots, large pores, and other small blemishes present on the skin. 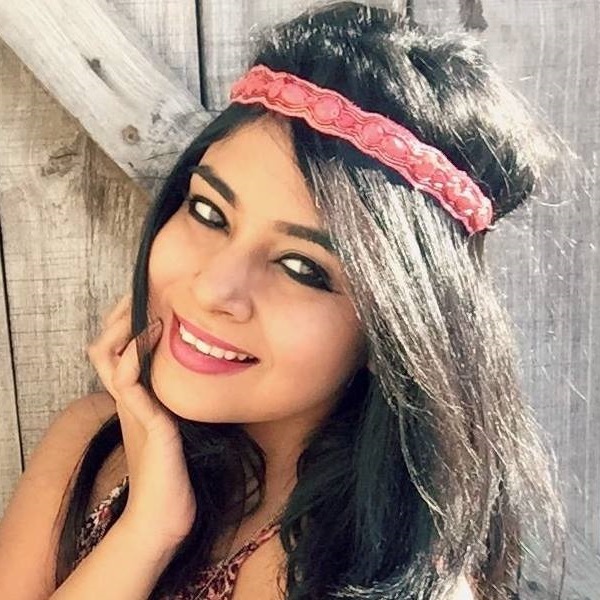 However, it takes time to find the best concealer for acne scars which suits your skin and curing acne scars and dark circles naturally take time, So, if you want to hide those skin imperfections instantly with a concealer like a total pro? Well, we’ve got you covered, all you need to do is to pick right concealer shade for yourself. 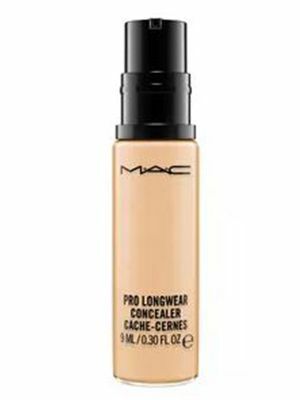 We have a list of 22 best concealers from which you can find the best concealer for acne scars and blemishes for your skin. 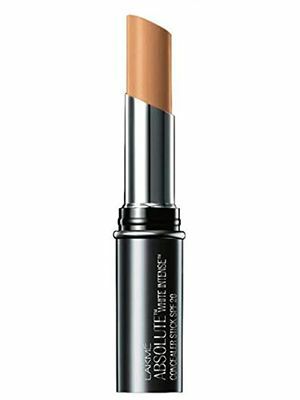 These concealers will not only complement your skin tone but will also get the job done flawlessly. Check them out! 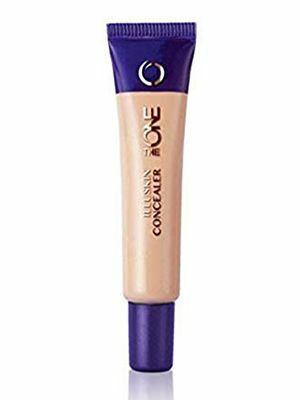 If you are looking for a concealer specifically for your dark circles under eyes then this concealer is for you. It lightens the circles and hides pigmentation. After application, it gives a natural look while also disguising the wrinkles. 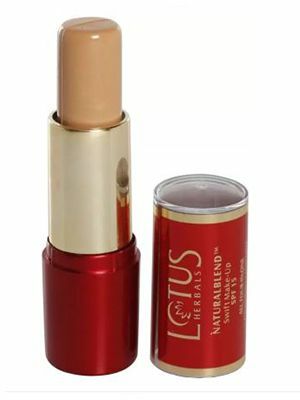 It has an oil-free formula which makes it the best concealer for oily skin or acne-prone skin. Price: Rs. 419. Buy it here. NYX Professional Makeup is a US-based beauty brand that is admired globally. 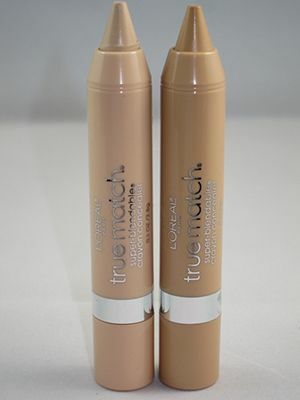 Its concealer gives a natural finish to the skin while covering the imperfections and discolourations. It doesn’t feel too thick on the skin and the best part is its range is available in different shades for different skin tones. Price: Rs. 675. Buy it here. This all in one solution palette includes everything to achieve the three main steps- correct, conceal and highlight. 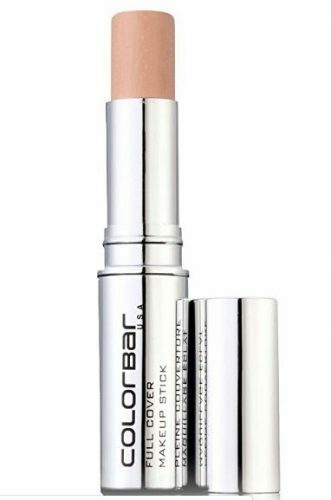 The corrector helps to brighten the discoloration later the concealers blend with the correctors to give finishing. The highlighter can be used to give a natural-looking shade to your cheekbones. All this will help you cover all sorts of blemishes, spots, skin imperfections and dark circles. Price: Rs. 900. Buy it here. 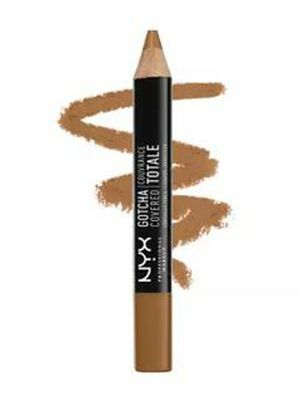 This concealer from NYX is like a magic wand! 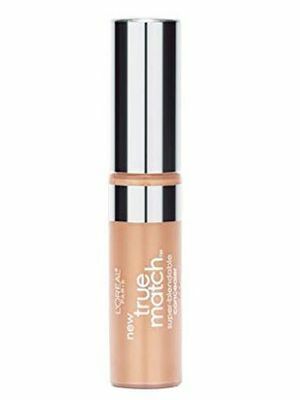 It has a creamy texture and its lightweight formula offers great matte coverage. It blends into your skin tone with ease and comes in attractive sleek packaging. For everyday use, this baby is perfect! Price: Rs 525. Buy it here. 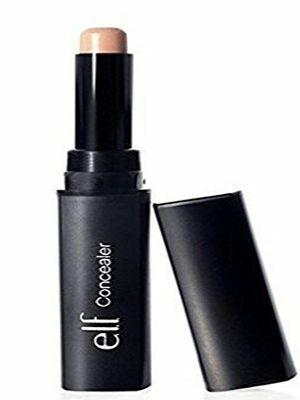 This concealer, which looks like a cute chubby stick, not only helps conceal acne scars but also makes your skin glow! Did we mention that it’s super long-lasting and blends smoothly? Hell yeah, it does! Price: Rs 799. Buy it here. 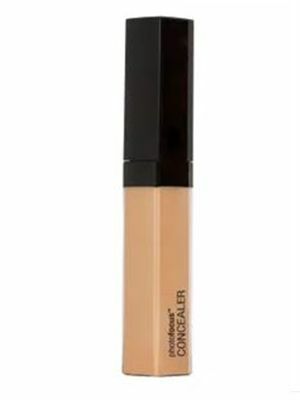 One of the main reasons we love this concealer is because it does the job of a foundation as well! It has a non-greasy texture and it’s perfect for oily skin. Not to forget that it nourishes your skin at the same time and is available in three shades to suit every skin tone. How amazing is that, right? Price: Rs 650. Buy it here. Available in three shades and perfect for Indian skin tone, it not only conceals acne scars but does the same for dark circles too! 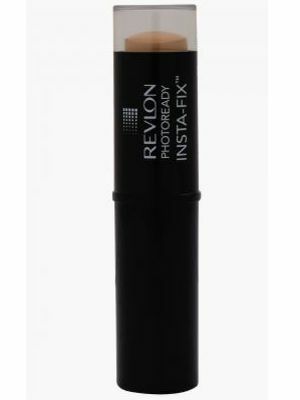 Definitely one of the best (and most affordable) concealers in the market today! Price: Rs 475. Buy it here. Nothing comes close to this gem! 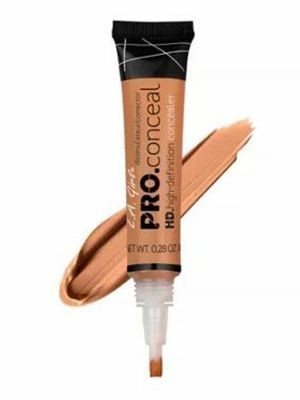 It’s a liquid concealer that provides full matte coverage. It claims to last for 15 hours without fading or caking. 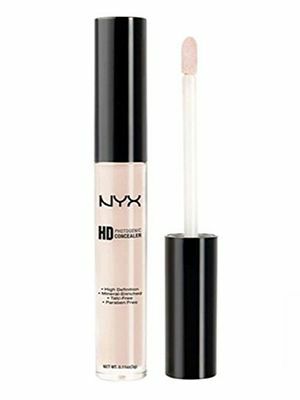 If you’re looking for a quality product, it’s best to splurge on this concealer. Price: Rs 2,100. Buy it here. Get ready took flawless in all your selfies with this amazing concealer. It’s perfect for quick touch-ups and gives light to medium coverage. Plus, the portable packaging makes it perfect to carry around in your clutch! Price: Rs 1,325. Buy it here. This product blends well into your skin without much effort. It’s suitable for all skin types and gives it a glow after every use. It’s extremely affordable and if you’re on a tight budget and looking for one for regular use, go ahead and pick this up! Price: Rs 429. Buy it here. While it conceals your acne scars, it also nourishes your skin and gives it a supple, radiant appearance. It’s super pigmented and requires a minimum product to give maximum coverage. The best part is that it’s on discount as well! Price: Rs 792. Buy it here. This dreamy product is the answer to all your acne problems. 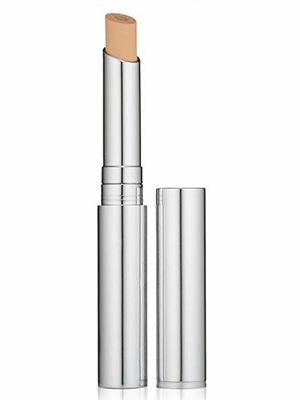 It’s a gel-based concealer that gives skin a radiant and dewy appearance. It’s perfect for carrying to college every day! Price: Rs 1032. Buy it here. 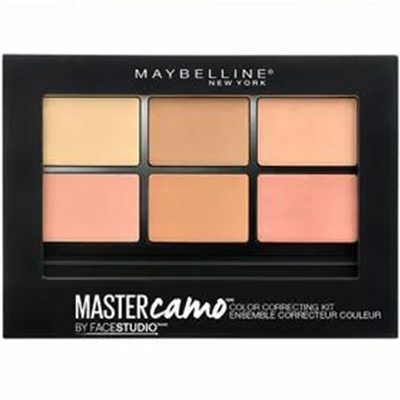 It’s creamy, super pigmented and offers decent coverage. It comes in a tube and does a fantastic job at concealing not just acne scars, but blemishes and spots too! If you ask us, it’s too tempting to not pick up. Price: Rs 595. Buy it here. The concealer palette may be a bit of a splurge, but trust us, it’ll be everything you’ll ever need. It has 10 shades and you’re free to blend either of them to get the perfect shade that complements your skin tone. Price: Rs 3,508. Buy it here. 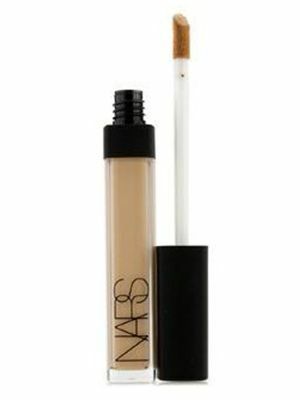 For concealing acne scars and dark circles under the eyes, the concealer does a pretty amazing job! 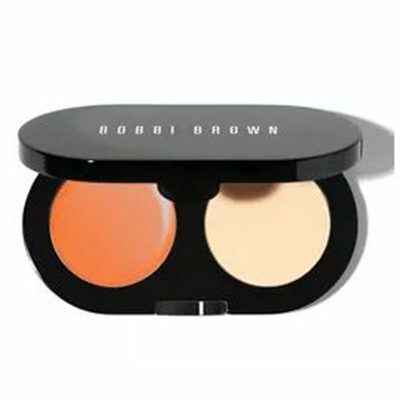 It provides maximum coverage and gives your skin a radiant appearance. 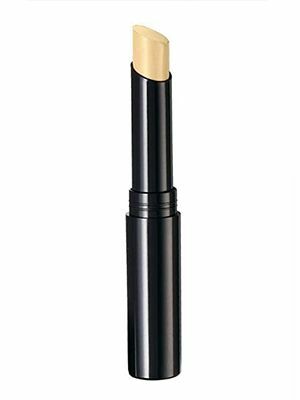 Using a concealer brush, apply it close to your lash line, innermost corner of your eye and acne scars. Gently blend using just your fingertips or a wet sponge. Price: Rs 2,950. Buy it here. It’s everyone’s favourite because it’s the closest to perfection. It’s long-lasting, crease-proof and nourishes skin. It’s known to instantly conceal fine lines, acne scars and spots. Did we mention that it does not contain alcohol, parabens and synthetic-fragrance? Yep, it’s pretty amazing! Price: Rs 2,684. Buy it here. 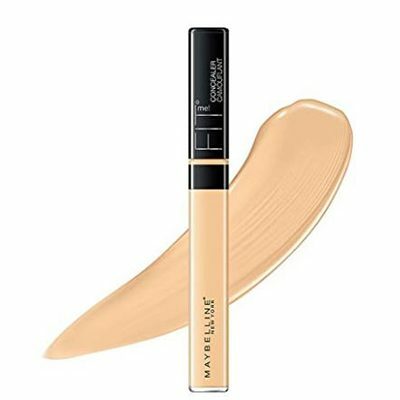 This concealer will give you the power to take on the world with confidence. Enriched with botanical extracts, it helps to moisturize and nourish your skin at the same time. Its travel-friendly size makes it easier to carry it with you in your bag wherever you go! Price: Rs 375. Buy it here. It’s suitable for all skin types and makes for a quality product. It’s affordable and does a stunning job at concealing acne scars in a jiffy. Plus, it’s perfect for quick touch-ups on-the-go! What are you waiting for? Pick yours up today! Price: Rs 180. Buy it here. Allow your natural beauty to shine with Wet n Wild's luminous concealer. It’s a non-greasy, creamy, soft and smooth texture which seamlessly hides scars, blemishes, and even last night misdeeds to reveal your gorgeous skin. Be selfie-ready with this one! Price: Rs 399. Buy it here.